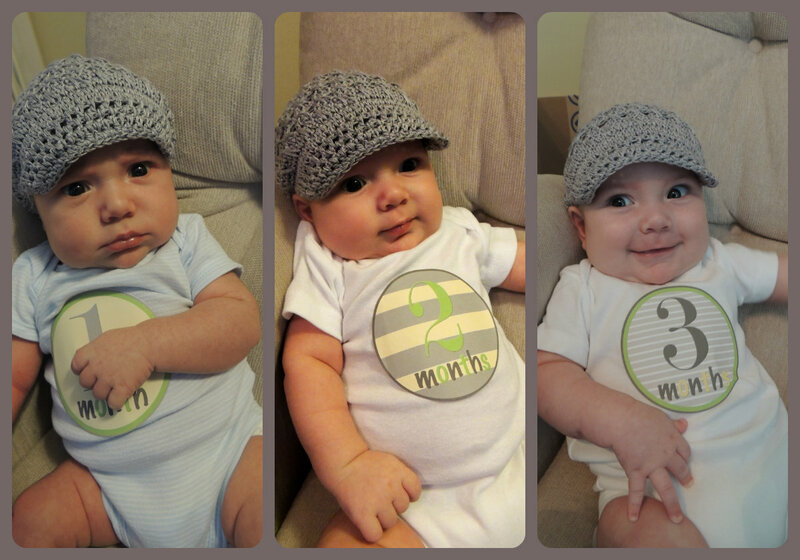 The Robyn's Nest: Cooper - 3 Months Old!! Kaden is a spitter too. 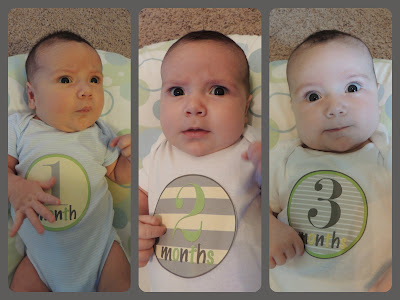 I'm hoping when we go for the 4 month shots, he's still gaining enough weight. I can't believe how quickly our boys are growing!